BA BDS MFDS MSc IMOrth. 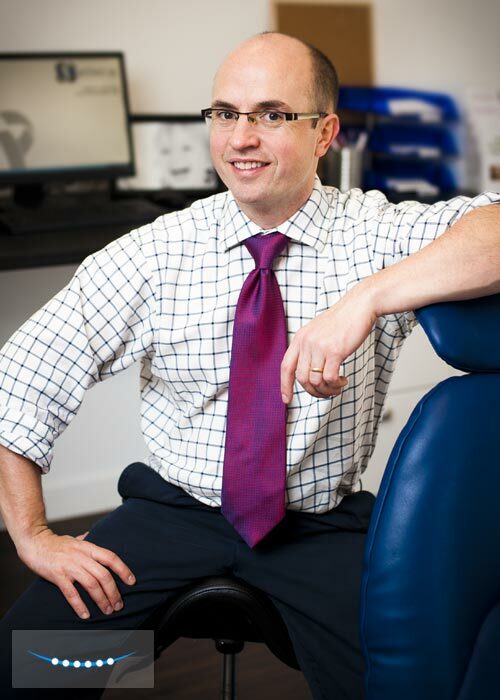 Dr Declan Ward is a specialist orthodontist, who attained his qualifications in Trinity College, Dublin and University of Wales, College of Medicine, Cardiff. Following a number of years in general practice & hospital dentistry, he completed 3 years of specialist training in orthodontics at the Royal Victoria Infirmary Dental Hospital, Newcastle Upon Tyne in the UK. Declan provides the very highest standard of orthodontics, in a relaxed and friendly atmosphere, using cutting edge equipment and techniques. His aim is to provide braces at extremely competitive prices, with flexible, no interest payment plans. Declan lives locally with his wife, who is a GP in Glasnevin, and they have 4 children.